There are many different manufacturers of LPG systems on the market. They can vary greatly in terms of quality, performance, reliabilty and longevity. Whilst many companies will claim to fit the best system, here are 5 reasons as to why it pays to choose a BRC system for your vehicle. BRC are a market leader in alternative fuel systems, with a presence in more than 70 countries. 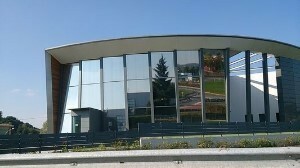 Owned by Westport Fuel Systems in North America, BRC (Established in 1977) is headquartered in Northern Italy. All of BRC’s components are designed, tested and manufactured in-house, and are built to last the life of your vehicle. 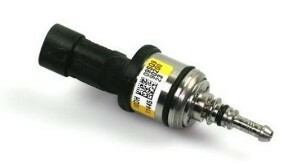 Some budget systems on the market require components, such as the LPG injectors, to be changed periodically. Part of BRC’s success can be attributed to their dedicated Research & Development department. BRC are well known for their high performance levels and their ability to match the output of high powered vehicles. This results in no noticeable loss in power when driving on LPG. 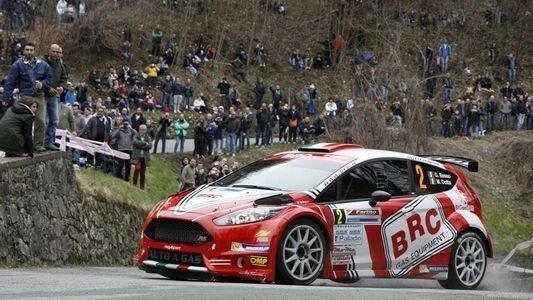 BRC have a dedicated racing department and field 2 cars in the Italian Rally Championship. They also host the Green Hybrid Cup and compete in major competitions across Europe. Over the years, BRC have established alliances with over 30 vehicle manufacturers including Alfa Romeo, Citroen, Fiat, ford, Honda, Hyundai, Jaguar, Kia, Land Rover, Mazda, Nissan, Peugeot, Renault, Skoda, Subaru, VW and Volvo.